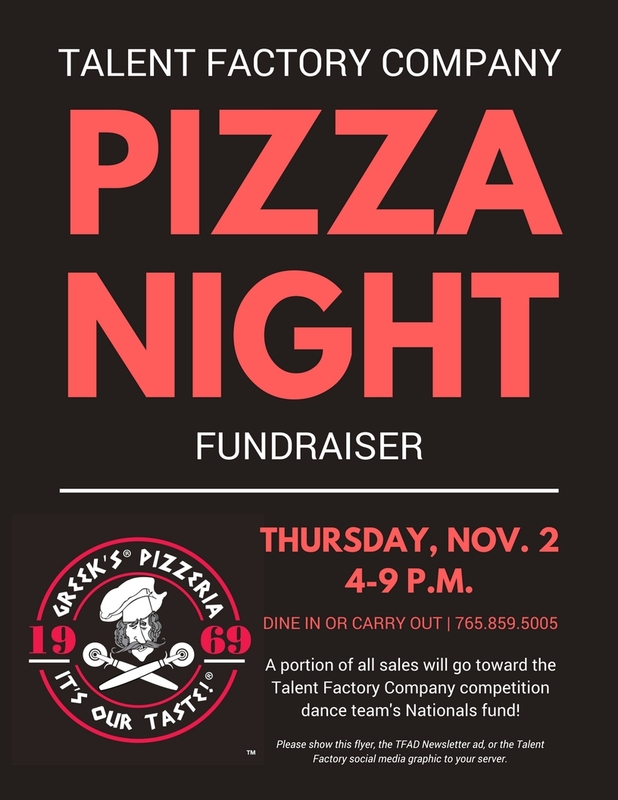 Support the TFAD Company at Greek’s Pizzeria on Nov. 2! Thursday night is pizza night for the TFAD Company! Come support the competition dance team by eating Greek’s Pizzeria on Nov. 2. A portion of all sales (including carry out!) will go toward the Company’s trip to compete at Nationals next year. Please be sure to show this email, the flyer, or the Greek’s graphic on the TFAD social media accounts to your server! Don’t forget to snap a photo at Greek’s Pizzeria and post it using the hashtag #TFADPizzaNight. We would love to see your pictures on our Facebook page! TFAD Paint & Party is April 14! Talent Factory Company Parent Boosters are partnering with Paint & Party to provide a fun and creative fundraising opportunity. 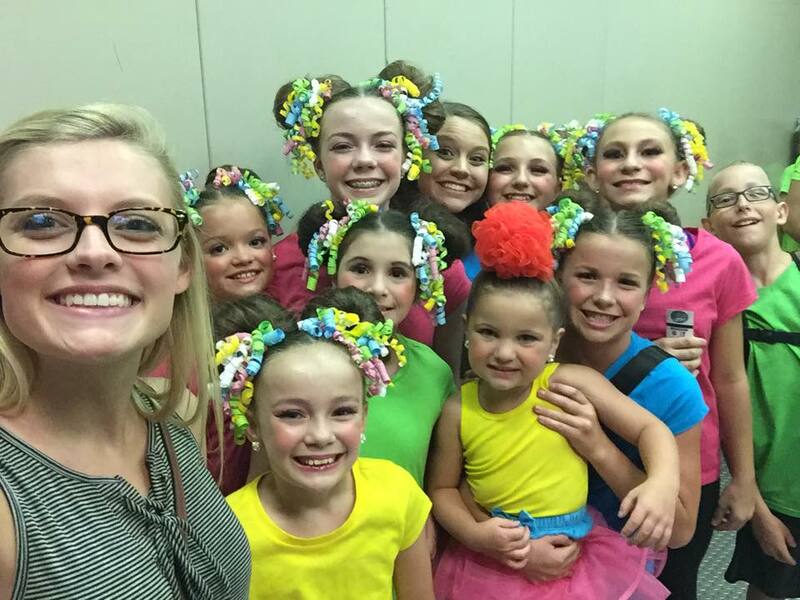 The proceeds will go directly to the dancers to offset their expenses to compete at Nationals at The Wisconsin Dells. Join us on Friday, April 14th at 6 p.m. for Paint & Party! Cost is $40 per painter. 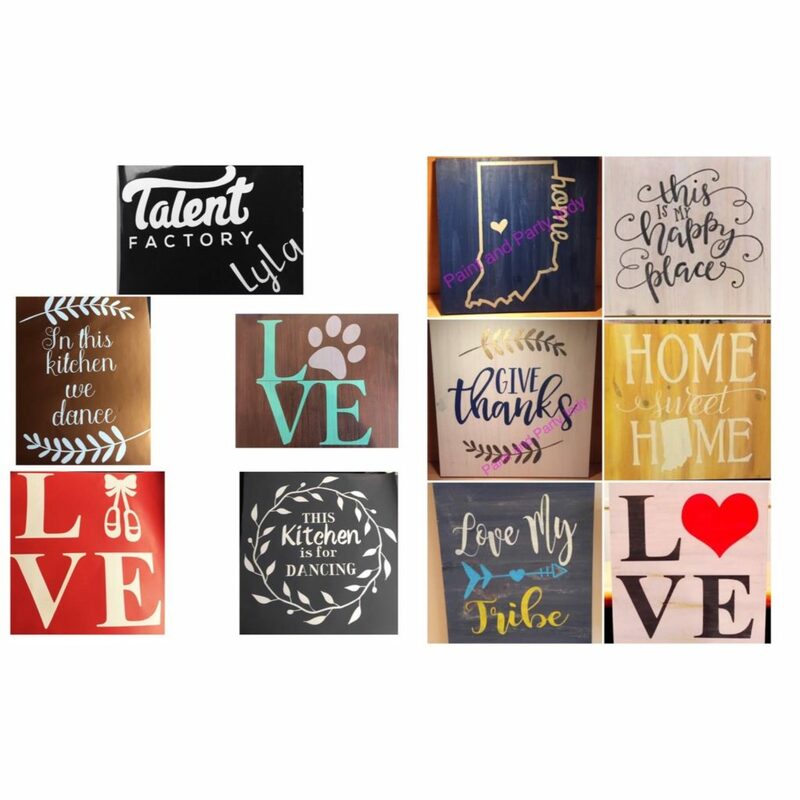 No need to be an artist, we bring stencils and teach you step by step how to create a beautiful 12×16 wood sign! Please choose the design you would like to paint from the picture here and in this post . You get to choose your paint color at the event, please come with paint colors in mind. Place Your Saint Adrian Pork Burger Order at TFAD! 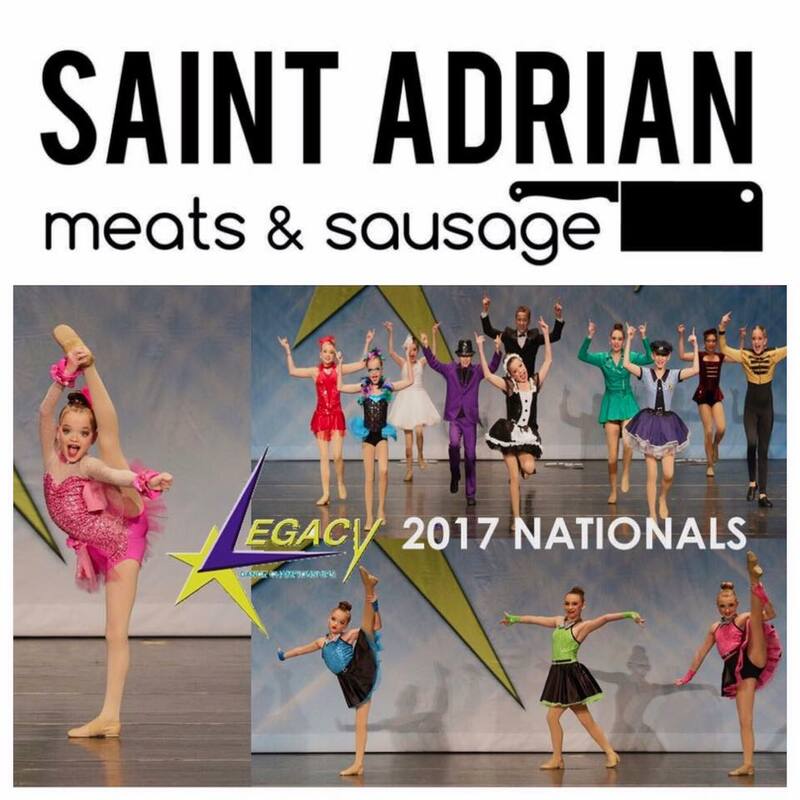 Talent Factory Company Parent Boosters are partnering with our neighbor, Saint Adrian Meats & Sausage, to provide a fundraising opportunity for our dancers. 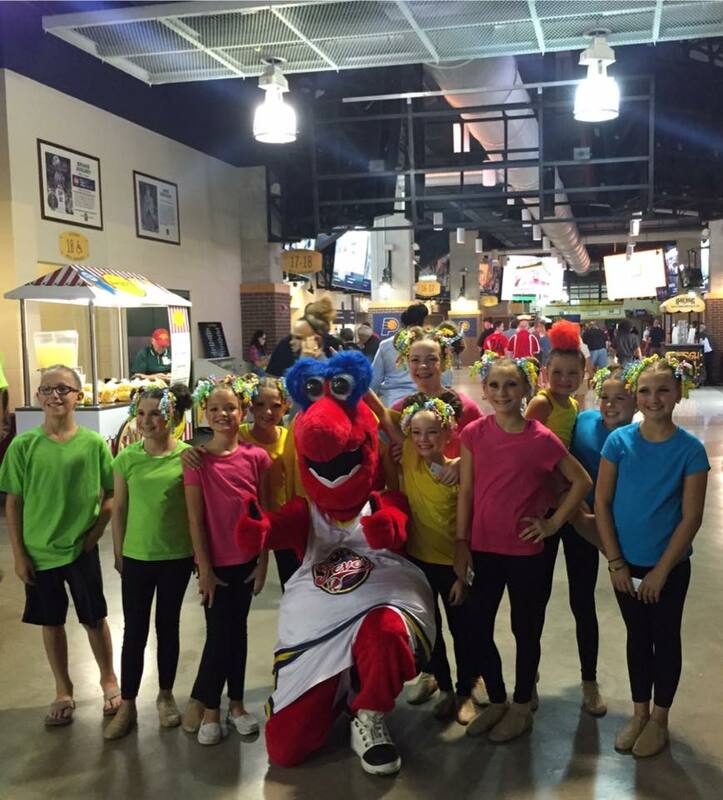 The proceeds will go directly to the dancers to offset their National Competition costs. The pork used is all-natural, antibiotic /hormone free and comes from a local Boone County farm owned by a Talent Factory dance family! Each box of delicious pork will contain 16 quarter-ounce patties. Orders will be taken until 4/7/17. Orders will be ready for pickup at Saint Adrian’s on 4/22/17. Payment is due with your order. Stop into TALENT FACTORY Monday-Friday 4:30-7:30 p.m. to place your order. Congratulations to the Talent Factory Company 2016-17! We are so proud of everyone who auditioned! Unfortunately, not everyone could make the team. We encourage all of our students to work hard in their classes this year to grow technically, and to re-audition next year. It takes patience and lots of extra work outside the classroom. Don’t give up! 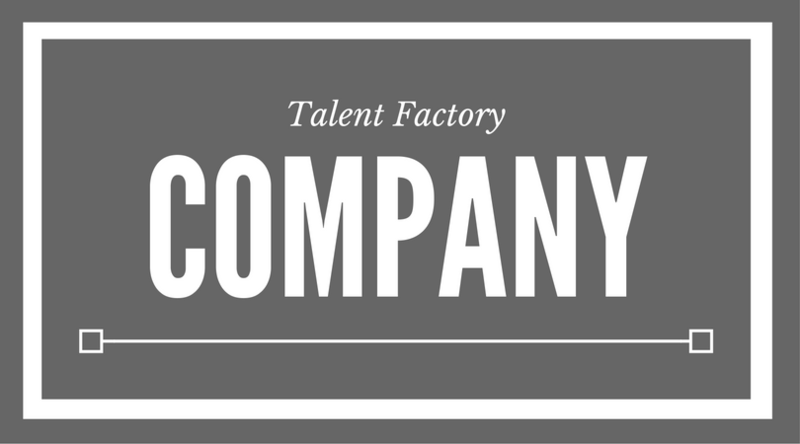 We welcome those who didn’t make the Talent Factory Company to participate in all studio public performances throughout the upcoming season. This will help prepare you for next year’s auditions. Watch your email for those dates!